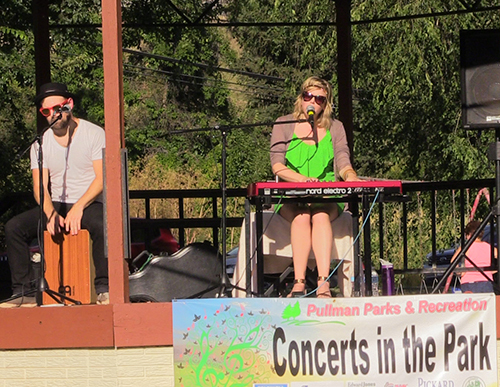 The City of Pullman’s Parks and Recreation department’s, “Concerts In The Park” has been a signature event for years in the summertime in Pullman. Pullman native, Hilary Scott returns to her home town again this year to perform for this fun event that brings out all ages to enjoy the Palouse summertime! 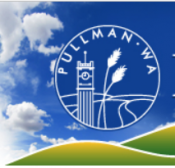 Hey, Pullmanites! We are looking forward to seeing and visiting with you on the 12th…at Reaney Park at 6 PM! More information!